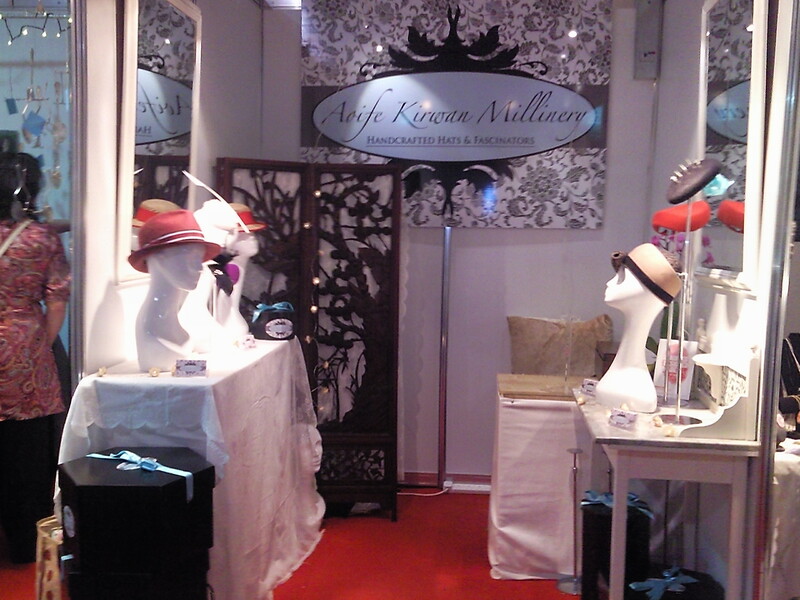 A big thank you to all of my customers and everyone who helped to make the show at the RDS such a success. It was great to see you all and your support was very much appreciated. I’m already planning for next year!